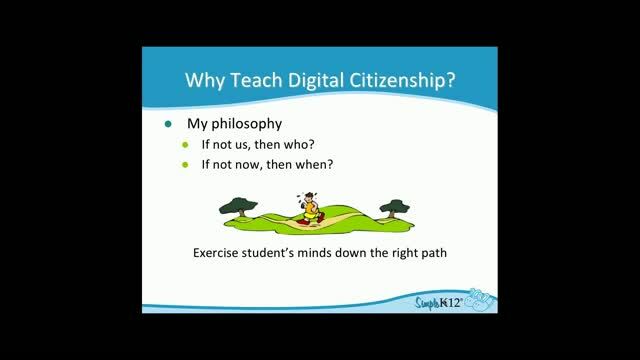 As an educator, you no doubt know the importance of teaching students the importance of being good digital citizens, but sometimes knowing all the "rules" and how to teach them can be a bit tricky - especially when it comes to copyright. 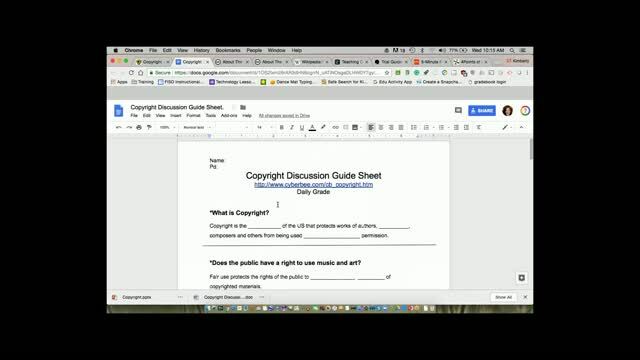 In this webinar, Kim Munoz will cover some guidelines to keep in mind when teaching students about copyright issues, including fair use, giving proper credit, and what can be used for educational purposes. We will include some online sites, resources, and lesson plans that can be used as to help you explain copyright issues to students. In addition, we will address Creative Commons resources and licensing. Interesting, I never thought about protecting students' information/work via copy rights. 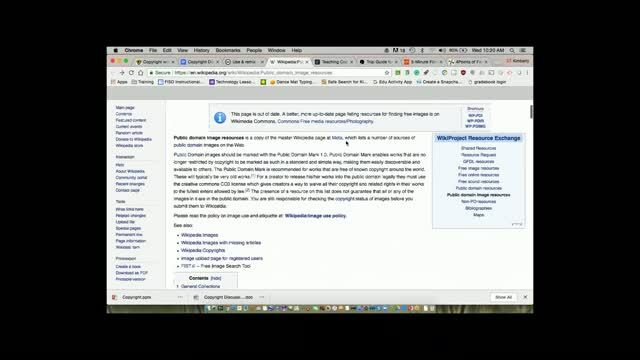 I learned something new about google searching! Good info for 3rd grade and older students. Excellent presentation with a very clear description of how teachers can introduce students to the legal issues around copyright in a student-friendly way. Thanks!